Weiner has 24 years of event planning experience, and her company, The Event Group, has four full-time employees who oversee the production of events locally, nationally, and internationally. In addition to assisting brides in planning their weddings throughout the United States, the Islands, and Europe, she planned the 2006 All-Star Game VIP reception for 5,000 people, the opening of the David L. Lawrence Convention Center, and the grand opening of the Dale Chihuly exhibition at Phipps Conservatory and Botanical Gardens. This wedding event celebrated the bride’s Persian cultural heritage, and, using fabric, Weiner transformed a room at Soldiers and Sailors Memorial Hall into an exotic destination, complete with ceiling and wall draping and floor pillows. Weiner and her team also covered the tables with linens and fabrics tied into the theme: patchwork velvet and gold charmeuse. Then, they used different types of seating: square tables with chairs, as well as a very long table in the center of the room with pillows. “Using fabric, you can completely transform a room. You can divide a room if you need to turn it into two spaces, and you can soften a room,” she says. 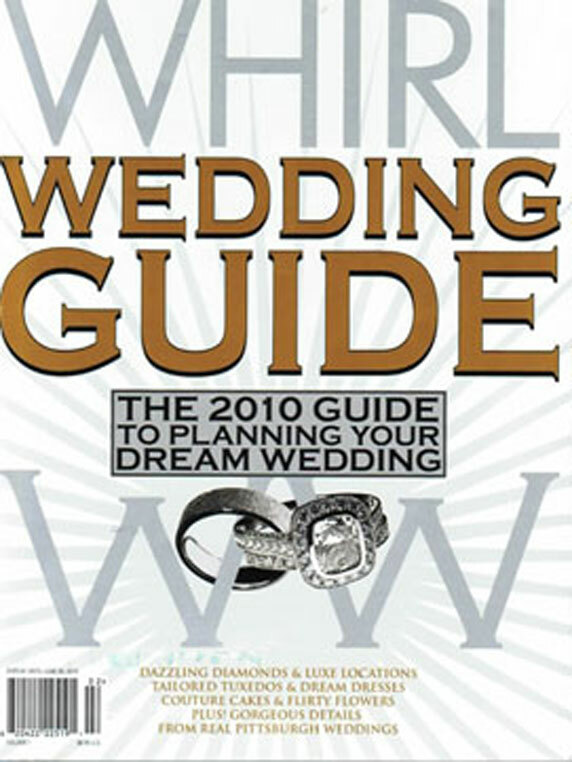 Article originally appeared in the WHIRL 2010 wedding guide.